A man who opened fire at a Quebec City mosque, killing six people in 2017, has been sentenced to life in prison with the possibility of parole after 40 years. 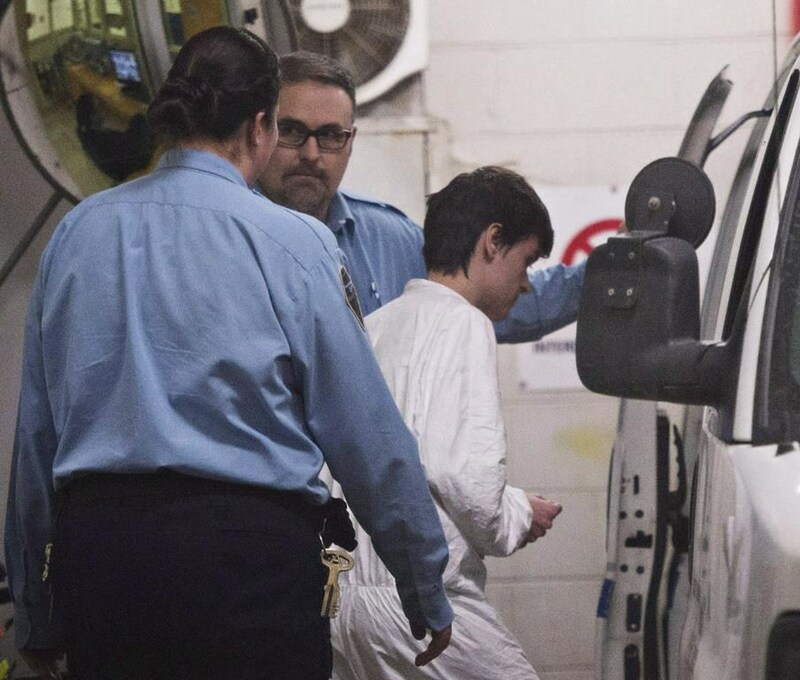 The convict identified as Alexandre Bissonnette, 29, pleaded guilty to six counts of first degree murder and six counts of attempted murder for the attack, but he will however be eligible for parole after 40 years. The killer's "highly premeditated" attack would be "written in blood" in Canadian history as one of the country's worst tragedies, Huot said in court. Before the sentence was handed down, the NCCM said more work needs to be done to address Islamophobia in Canada. The longest prison sentence in Canada to date is 75 years without parole, which has been given to at least five triple killers since the law was changed in 2011 to allow consecutive sentences. Bissonnette also told a psychiatrist that he regretted not killing more people. Six people were killed and 19 others were injured. Following hearings a year ago, the sentence was expected to be handed down in October, but the judge delayed it to have more time to ponder his decision. Several of the survivors and the victims' families have argued for a sentence longer than 25 years, noting the heinous nature of the crime and the lasting trauma it caused for the Muslim community. He referred to numerous attacks in Europe as well as the 2014 shooting in Ottawa outside Parliament and said he "lost it" after learning Canada was preparing to take in more refugees.